J.G. 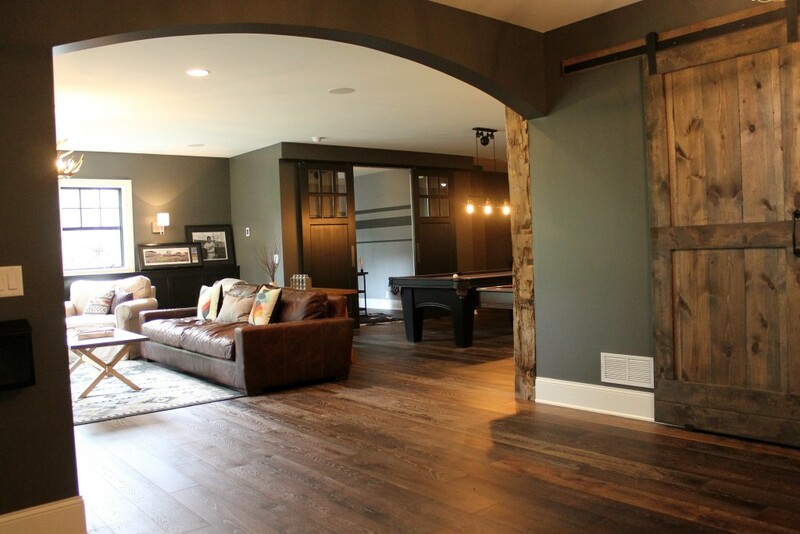 Hause Construction understands that a custom basement finishing project is a huge investment. And, the level of importance you place on finding a trusted contractor with the quality and integrity you expect from professionals in the industry is just as high as providing you with the best value for your dollar. That is exactly what J.G. Hause believes as well, and ensures they provide this to each and every customer. From the planning phase to the quality completion of your custom basement finishing goals, we provide: Quality, Integrity & Value in Every Basement Finish; Year After Year! We start by developing a basement finishing plan with you (and our draftsman) to create your dream basement. When the plans and drawings are complete, and we know exactly what you have in mind for your Custom Basement Finish, we price out your project and establish allowances to match your personal budget for selecting the products and finishes you customize. Next, we assist you with all your product selections. No need for the hassle of running around to 10 different stores to find the right flooring, cabinets, lighting fixture, etc. We work with a design center where you can meet with a designer to help pick out the perfect selections to fit your taste and budget. Once the selections are made we develop a schedule to get your project done in a timely fashion. Let us do the rest while you sit back and relax as our expert crews get to work on your custom basement finish or remodel. Communication is key. We keep you informed of the schedule for each trade that will be coming into your home, and are careful to notify you if or when that schedule changes. We only use our trusted crews. If they are running behind schedule we are not going to hire a stranger to complete your project just to stay on schedule. That can affect the quality of your project and QUALITY is our #1 priority! 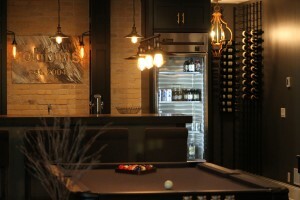 Why Choose JG Hause Construction for your Basement Finishing Project? Most of our leads are from past customers, referrals now that speaks volume. Let’s turn your unused space into the space you desire. Call 651-439-0189 to get started with your free consultation today.